How do you light the rooms in your home? A Solatube Daylighting System is one functional design option to consider, especially if you have a tight area in which a standard skylight isn’t an option. What is a Solatube Daylighting System? 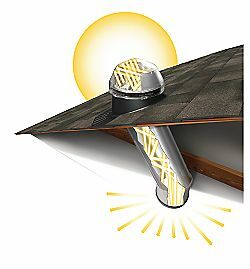 This eco-friendly, maintenance-free solar tube captures light through a dome on the roof and channels it into the home through an internal reflective system. Here at CAGE Design Build, we work with Sunlight Concepts when clients want a Solatube Daylighting System. More efficient than a traditional drywall skylight shaft, the Solatube fits between rafters and can be installed without structural modification. On the ceiling inside the home, a diffuser spreads the light evenly throughout the room. Cost-effective product and installation costs. Installation is fast, clean and easy – professionals can install the product in two hours. It doesn’t require structural reframing, drywalling or painting. It can be installed almost anywhere – the leakproof design fits all roof types. It’s an eco-friendly option – you can turn off electric lights during the day, which saves your pocketbook in addition to helping the environment. It’s good for you – increasing daily exposure to natural light can enhance mental and physical well-being, boost concentration and energy levels and more. Feel free to contact us for more information about installing the Solatube Daylighting System in your home. We’d be happy to give you personalized suggestions or more information about where this eco-friendly, cost-effective, maintenance-free option may be beneficial throughout your house. Sunlight Concepts also offers Before & After pictures on their website. 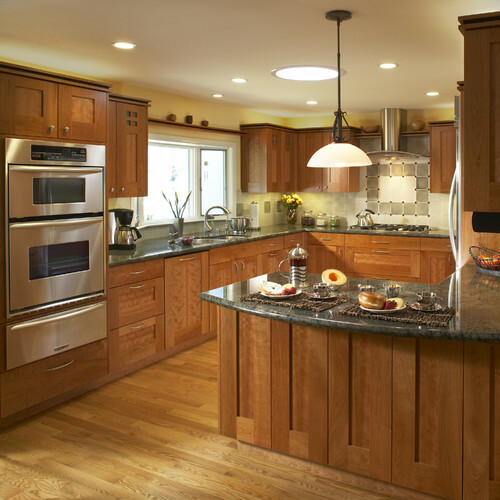 Check them out to see how much brighter rooms throughout the home can be with a Solatube Daylighting System!